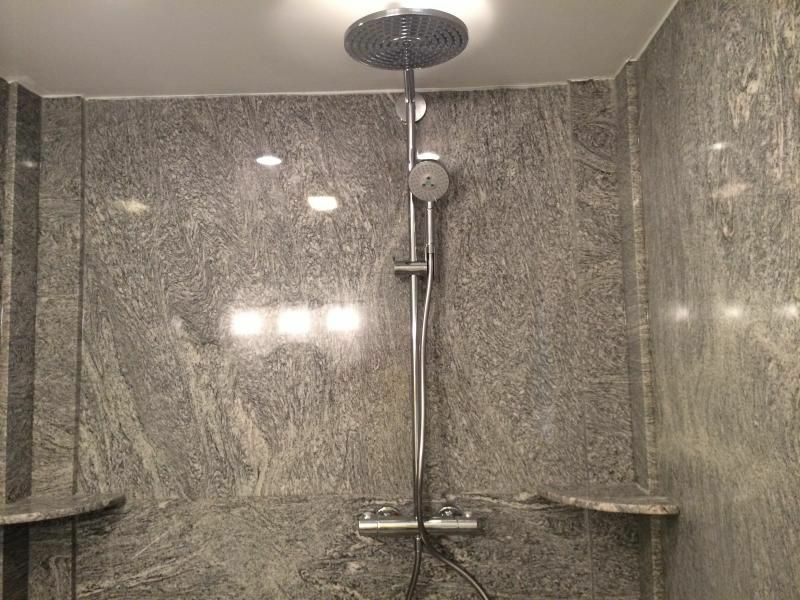 In a world where everything is ‘smart’, why would you use an old showering system with bulky knobs? Welcome to the world of digital showers, where everything is ruled by technology. 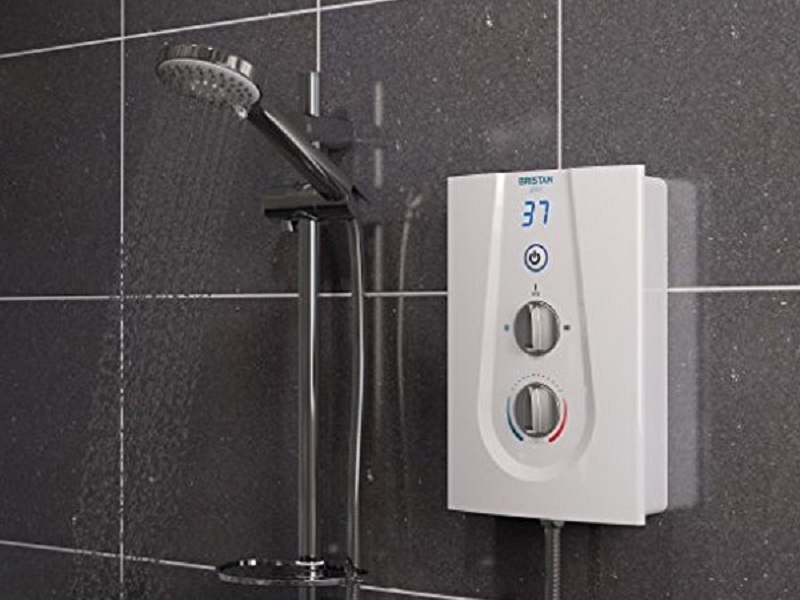 For the uninitiated, a digital shower basically has a special controller, and in a way, it does work like mixer shower to get the temperature desired, but everything is more effective and accurate. 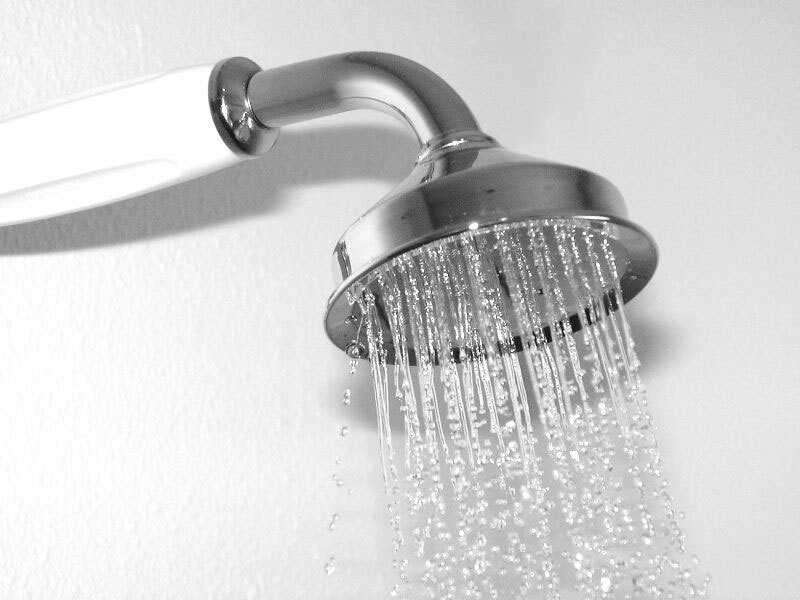 In this post, we talk a look at digital showers and the features you can expect. Mounted screen. If the system is a wired one, the touchscreen or LCD display of the shower will be mounted on the wall, somewhere close to the shower setup. Wireless option. Digital showers can be wireless, as well, which means that the shower settings can be switched on-off and altered remotely with a remote. Some showers have a ready remote, others don’t. App control. Yes, you can even control the settings of your shower with an app on your smartphone or tablet. The warm-up. Most of the advanced models also have what’s known as the warm-up feature, which means that the water will warm up as per the settings, so that you don’t have to test it manually on a chilly day. Different settings. Some models have many pre-set settings, which can help in getting the right setup with a quick button push or click. First and foremost, consider if you want to go for a wired or wireless model. Next, consider the kind of water supply you would have for the shower. For a gravity-fed system, you may need a high-pressure system, which will help in boosting the water flow. The third aspect is related to the outlet. Usually, you will find models with a single shower head on the top, but some may have a dual one. This depends on the brand and model. It is also important to select a brand that you can rely on, because the products are based on technology, for which you may considerable support as years pass by.